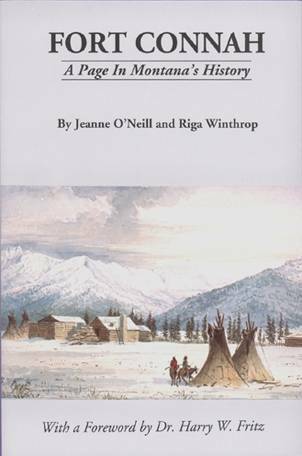 A 256-page book titled “First Roots: The Story of Stevensville, Montana’s Oldest Community” chronicles in incredible detail with text, photographs and drawings the story of Stevensville, the oldest permanent community in Montana. 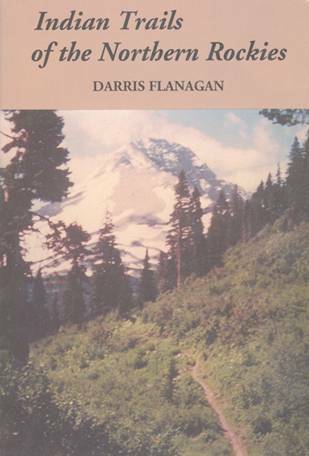 The book focuses on the founding era of Stevensville’s history, which covers the period from its founding in September of 1841 with the establishment of St. Mary’s Mission there by the Jesuits through the forced departure from the Bitterroot Valley of the Flathead (Salish) Indians, to whom the area was their homeland, north to the Jocko Valley in 1891 where the Flathead Indian Reservation was created. 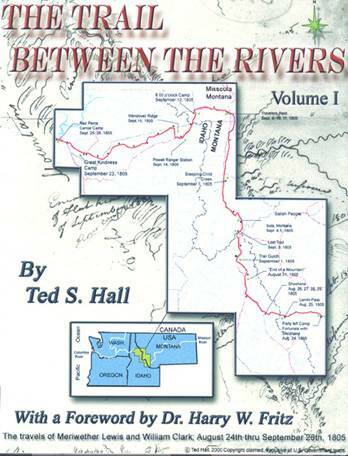 The book also sets in context the community’s historic timetable in terms of other activities taking place in the area that came to be known as Montana, including the establishment of the state’s second oldest permanent community, Fort Benton, in 1846. 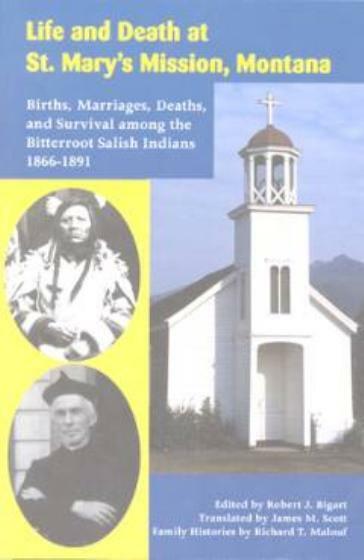 Chapters in “First Roots”cover such themes as the founding of the famous St. Mary’s Mission in the Bitterroot Valley, efforts of the Jesuits, including Fathers Jean Pierre DeSmet and Nicolas Point and those who followed in their wake, including the famed Father Anthony Ravalli, the Salish people including detailed biographies of their major leaders with emphasis on Chiefs Victor and Charlot, Major John Owen and other notable individuals of the Fort Owen period, the early white settlers, first the trappers and fur traders. Then came the farmers and entrepreneurs and settlers who ensured the continuing development of a permanent community first known as St. Mary’s Village, then as St. Mary’s-Fort Owen and finally as Stevensville. The town is named for Isaac Ingalls Stevens, who was the first governor of the Washington Territory in which the town was located at the time and who went on to earn fame as a general in the Union Army during the Civil War. 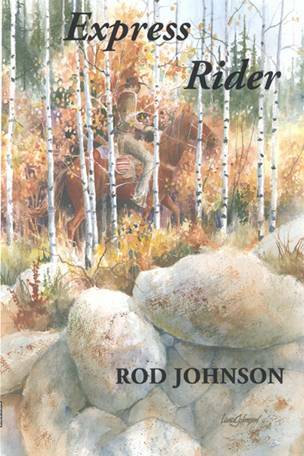 Their experiences in researching and writing “First Roots” included an emotionally-charged session at the Montana State Historical Library in Helena where they were able to hold and read the original copies of Major John Owen’s journals. This element of primary research enabled them to gain firsthand an understanding of what went on at the time and the thinking of those involved as Major Owen was a meticulous recorder of life and events at the Fort and its surrounding community. Several chapters in the book deal with the development, significance and then the decline of Fort Owen and then of archeological and restoration efforts once the Fort became a component of the Montana State Park System. 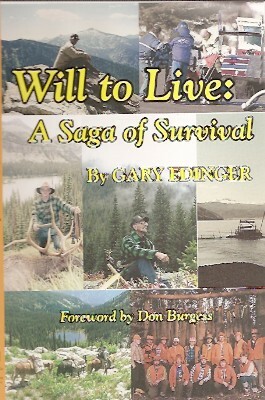 The book is dedicated to Dr. Carling Malouf, a retired University of Montana archeologist who led many of the efforts thirty years ago to preserve Fort Owen and its history. More than 100 black and white photographs of key people in Stevensville’s history, of events and buildings and enterprises that shaped its history, plus a number of early-day drawings that provide insight into how things appeared in the town’s founding era add understanding to the efforts of those who participated in establishing a permanent community. Two scenes from original paintings grace the book’s front cover, the first being a watercolor titled “Fort Owen, Bitterroot Valley 1865" done by artist Peter Tofft on location in 1865 and the second an original painting by artist Ella Buckallew of Stevensville of “Early St. Mary’s Mission.” A second painting by Buckallew depicting the church in its earlier years graces the back cover of the book as well. 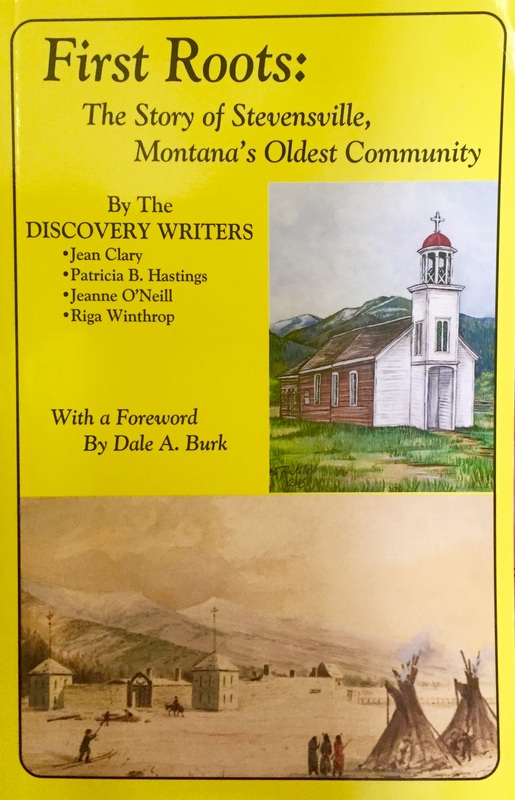 “First Roots: The Story of Stevensville, Montana’s Oldest Permanent Community” was issued in 6x9-inch softcover format.